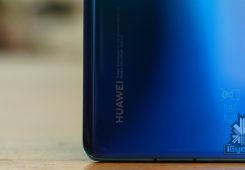 Xiaomi has a notorious reputation for borrowing design and features from high-end flagship smartphones. Nevertheless, the company is slowly emerging as a leader in technological innovations. Earlier this month a unique Xiaomi smartphone with a three-fold display was leaked online. 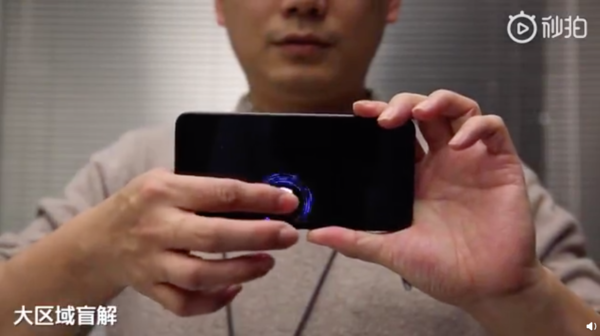 Xiaomi’s Chief executive has shared a video on a Chinese social media platform that boasts a smartphone with a large in-screen fingerprint scanner. 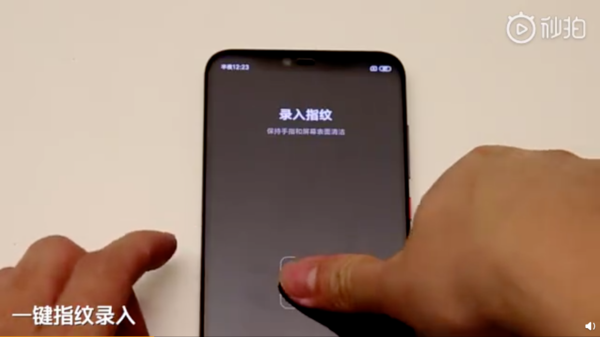 Lin Bin, the co-founder and president of Xiaomi shared a video of a smartphone with a massive in-display fingerprint sensor. 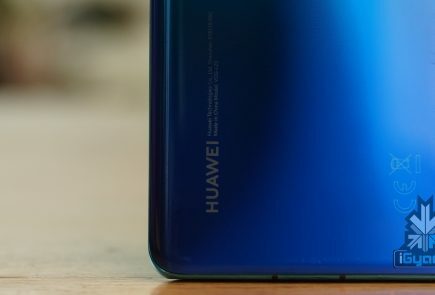 The demo handset with a wide notch looks reminiscent to the Poco F1 and the Mi 8. The fingerprint scanner on the unidentified Mi smartphone is much larger in comparison to devices like the OnePlus 6T and Mi Mix 3 which have a similar feature. 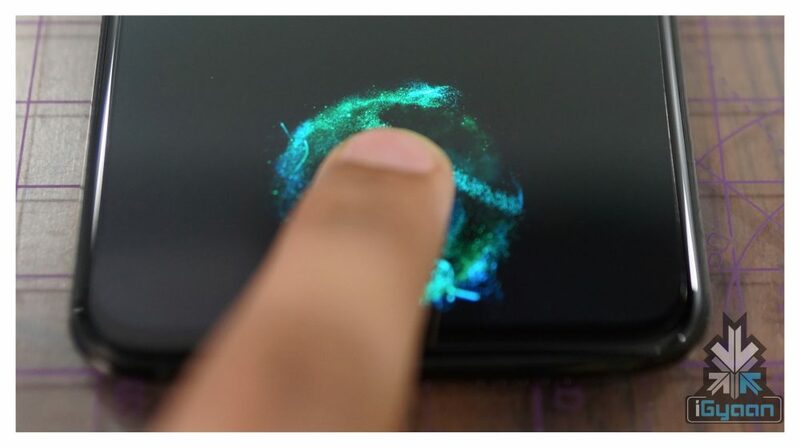 The user in the video first demonstrates the fingerprint setup process followed by unlocking the device by touching a different area on the screen. Notably, the fingerprint sensor appears to be very fast and accurate. The user even unlocks the smartphone without looking at the screen. This shows that Xiaomi has achieved a praiseworthy technological feat. 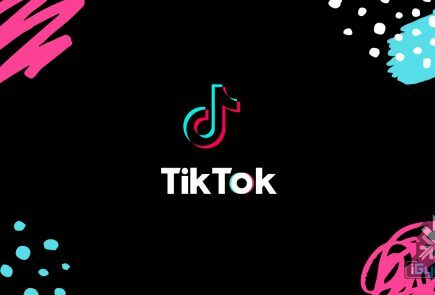 The company representative also revealed that the unlocking area on the demo device measures 50 mm by 25 mm. According to the source, the unlockable surface area on the demo device is five times more than current UD scanners and fifteen times more than a standard rear mounted scanner. Unfortunately, Xiaomi has not revealed any details about the launch date of such a device. 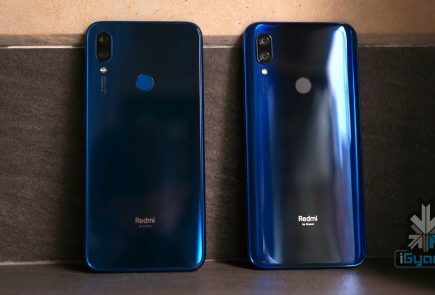 However, Xiaomi is a company that does not hold back technology for a long time, therefore, the company can surprise everyone by soon launching a smartphone with a large in-display fingerprint sensor.